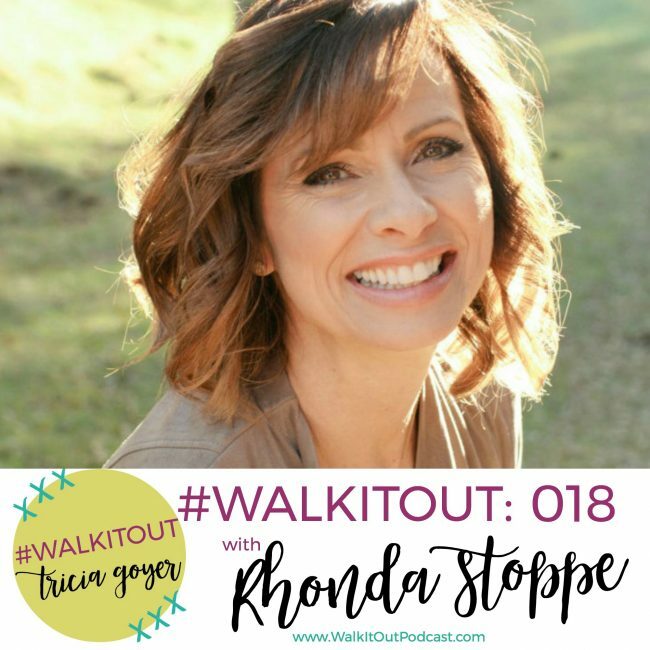 In today’s episode of #WalkItOut Podcast, we’re chatting with Rhonda Stoppe! I hope you enjoy today’s show. You can listen at WalkItOutPodcast.com or on iTunes! In today’s episode, we’re chatting with Rhonda Stoppe. I appreciate so much what Rhonda has to say about love in this upcoming interview. Love doesn’t start in our hearts, it starts in our minds. It’s choosing to love even when things aren’t lovely. When we were first dating or married our spouse it’s easy to think about all the good things that we love about the person. But as the years pass, it becomes easier to think about all the negative things, and this is where love and romance breaks down. I love this interview so much that I went back and listened to it more than once, just to be encouraged. I know you will enjoy this too! I hope you enjoy today’s chat with Rhonda Stoppe. You can listen above or on iTunes! I’d love it if you shared with your friends! I just listened to this podcast again Tricia. I am so encouraged by all the wonderful things we got to talk about in this episode! It’s jam packed with topics like teen moms, real romance, finding a spouse, staying in love, and SO much more! I feel like you and I could have chatted for another whole hour! Your and my heart is certainly knit together with a love for our Savior and for helping women build lives of no regret by loving God and walking out their faith as the press in to growing their love and trust in Christ through the pages of scripture. 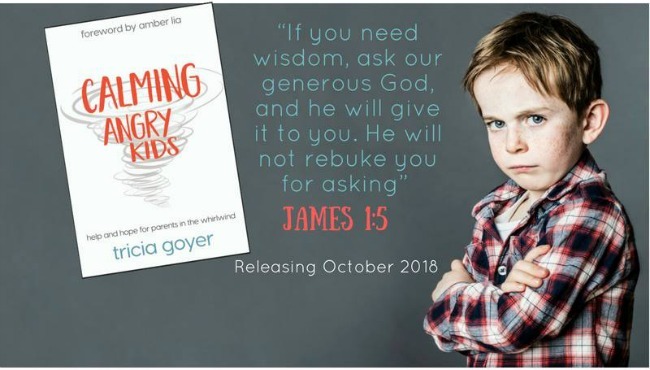 I pray God does exceedingly, abundantly above all we can ask or think to ask Him to do through the Truth that He sends forth through this podcast.